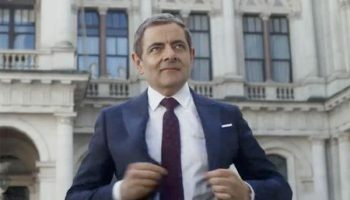 Atkinson, Rowan Atkinson – ‘Johnny English Reborn’ movie review – Spotlight Report "The Best Entertainment Website in Oz"
Thanks to Universal Pictures we had the chance to see director Oliver Parker’s ‘Johnny English Reborn’ at the world premiere of the film. This is our review of the film – but as usual – no matter what we say; we recommend that you still go to your local cinema and see the film because: There is no better critic than yourself! 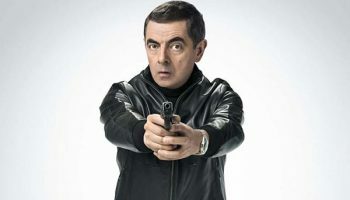 ‘Johnny English Reborn’, marks the return of Rowan Atkinson as the “I wanna be James Bond” agent Johnny English. The movie has a very simple script and is centred on seeking of 3 special keys that can open a secret box which holds the ultimate weapon: a mind-control drug. This drug can force any man or woman to do anything against their will, making it a perfect weapon to assassinate the Chinese Premier. At the beginning of the film, we see English, in a situation very similar to “Ace Ventura 2”. He spends time with some Shaolin Monks, in a kind of mental retirement, training and learning from them some amazing techniques, such as ignoring the pain if he gets hit in his balls and put his mind away from his body, in order to help him get over a traumatic experience. He was involved in a failed mission protecting the president of Mozambique who was killed while he was in charge of his security. In this new adventure English follows the orders of MI7 (Gillian Anderson), a kind “M” if you compare it with the recent James Bond movies. 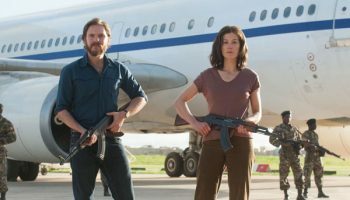 Other characters in the film are Agent Simon (Dominic West), English’s new sidekick Agent Tucker (Daniel Kaluuya) and Kate (bond girl Rosamund Pike), a behavior specialist who falls in love with English. All of them must stop the complot to assassinate the Chinese premiere, and find the Chinese killers behind it, just to find out that there is an “Owl”…sorry, we mean a “Mole” inside the British spy Intelligence. This sequel brings some good Rowan Atkinson moments, which made Johnny English, the prefect character to move away from the iconic Mr. Bean. Atkinson with simple cartoony personifications of James Bond even has very predictable jokes which involve the public in the film, showing how talented he is. However, the movie is nothing new and doesn’t have much difference with the first one, with the exception of a better cast of actors in the female roles, because the additions of Gillian Anderson and Rosamund Pike are very well received, and made us forget the horrendous performance of Natalie Imbruglia in the first film (sorry Natalie, we still love you, but we have to say that). Gillian Anderson is fantastic, and brings some “Dana Scully” nostalgia for all the X-files fans in the movie, with a serious role that does the job needed to put the quote of equilibrium between comedy and story in the film. On the other hand, Pike plays the role in a very well calculated, avoiding any cheesy or unnecessary scenes; moreover, you get very shocked when she shows an actual love interest in English. The rest of the cast are ok. Dominic West is quite good in the role of agent Simon, a kind of idol for English that has “something else to do” in the film apart from his role as agent. The other agent in the film, Tucker, is an obvious parody of detective Carter in “Rush Hour” (Curiously played by Chris Tucker), a character that seems to be introduced in the film as a way to give English more motives to create awkward situations. There is a special character, that is worth mentioning, a killer played by an old Asian girl that English refers to as the “vacuum machine killer”, and he always confuse her with the other old ladies, making him to be in the most outrageous situations each time, giving you a guaranteed laugh. This second Johnny English movie is better than the first one; it has more comedy and apparently had more budgets to develop a better movie, with more elaborated stunts, explosions and even with a magnificent Rolls Royce full of weapons and gadgets on screen. ‘Johnny English Reborn’ is not the best comedy ever made, and is far from being Rowan Atkinson best performance, but one thing is for sure, it will make you laugh more than once. Still it’s a good comedy to have a break, from all the Hollywood blockbusters, thanks to Atkinson’s unique comedy style-extravaganza. 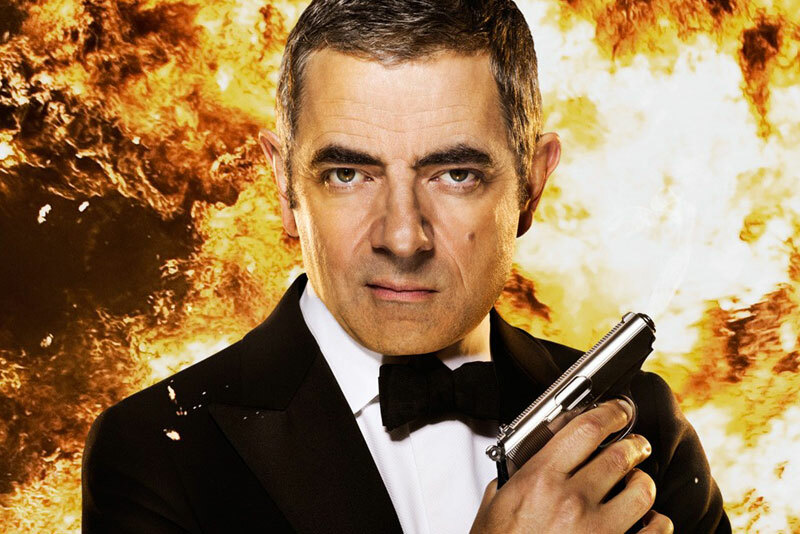 ‘Johnny English Reborn’ opens in Australian cinemas next September 15.
who says Rowan average ………. After all he is the man for all seasons..! !